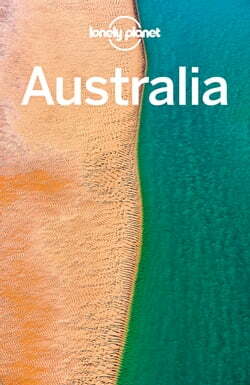 Lonely Planet Australia is your passport to the most relevant, up-to-date advice on what to see and skip, and what hidden discoveries await you. Cruise magnificent Sydney Harbour, grab a coffee in a Melbourne laneway or head off on an outback... read more adventure; all with your trusted travel companion. Get to the heart of Australia and begin your journey now!